Air line fittings enable you to connect your air tools to various different components. 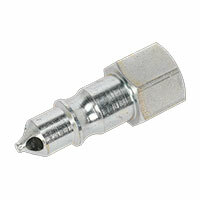 From sanders to grinders, find the right fitting in our range below and use your air tool to its full potential. 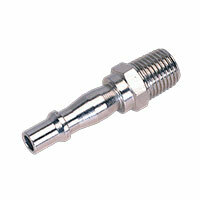 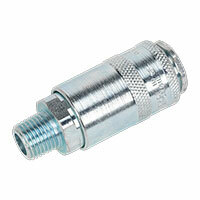 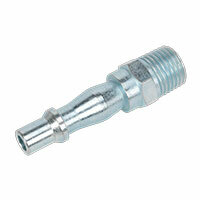 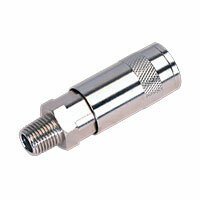 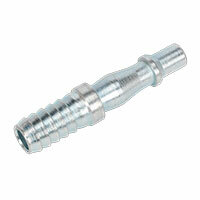 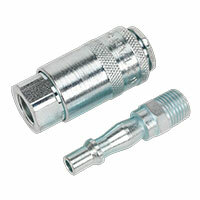 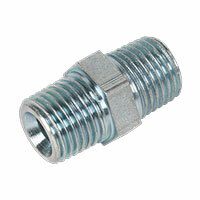 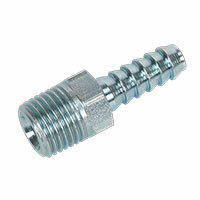 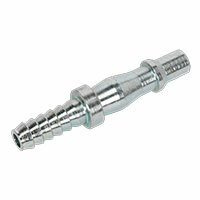 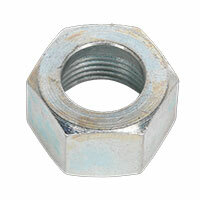 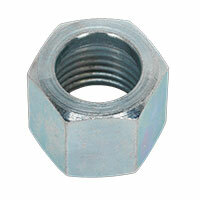 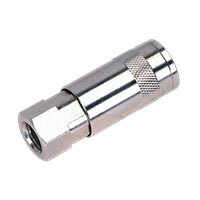 Air line fittings are a useful tool to keep in your tool box. 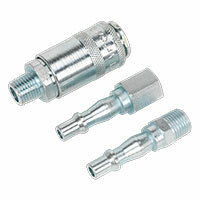 They’re the component that allows you to turn your air tools from a single purpose object, to one that can be customised with different components to create a versatile and practical piece of kit. 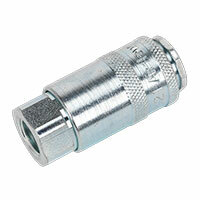 The air line fittings in our range are compatible with UK style couplings, and are often used in conjunction with sanders, wrenches and grinders. 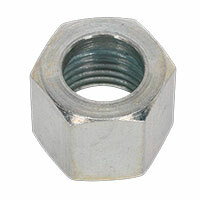 You’ll find both male and female varieties in our range, as well as kits that feature multiple sizes, all at great prices. 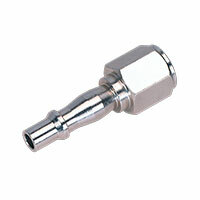 With your Euro Car Parts purchase, you can also benefit from free UK delivery, or even arrange for our free click and collect service to one of our 200 branches up and down the country. 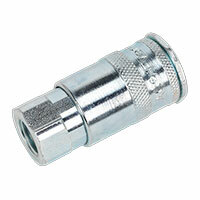 Take a look at the range today, and find the right air line fitting you need – don’t hesitate to call us if you have any queries.